The New A.D.D. 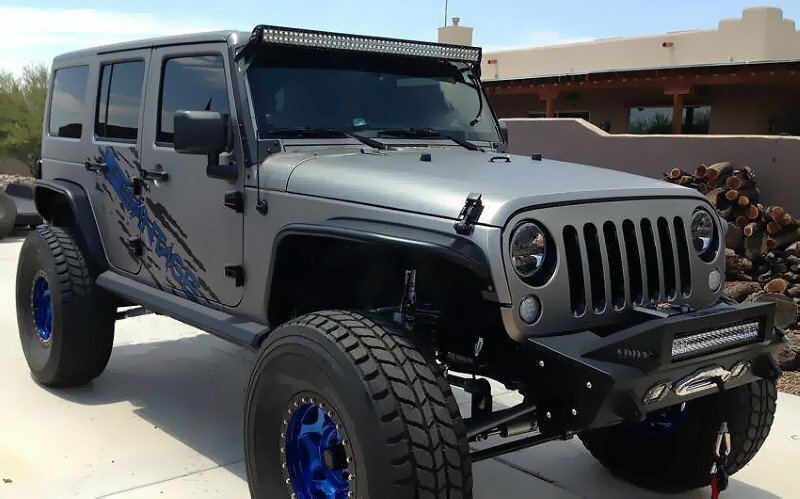 Offroad Stealth Fighter Side Steps/Rock Sliders are designed with function in mind. Beefy enough to provide protection in the most extreme conditions, yet many flexible lighting options to fit all of your rock lights. Manufactured from 3/16" plate and gusseted along the entire body, these are the toughest sliders on the market. 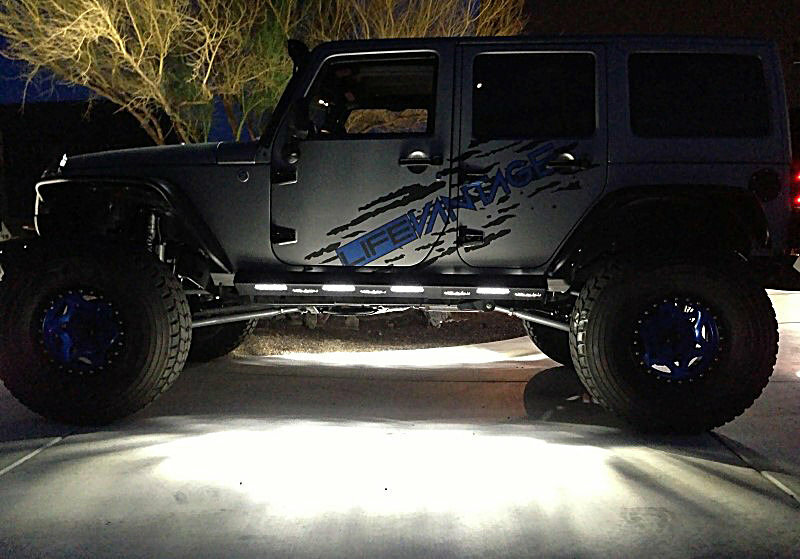 These Steps come with mounts for Rigid Industries 6" SR, A-Series and KC Cyclone LED Lights. Up to 3 - 6" SR's and 3 - A-Series or Cyclones can be added per side! These are great! More of a rock rail than a functional step, but very well built, look great and function great as well! Install was easy, took about 2 hours including hooking up the LED strips, love the feature to add led rock lights as well! Good buy all in all!